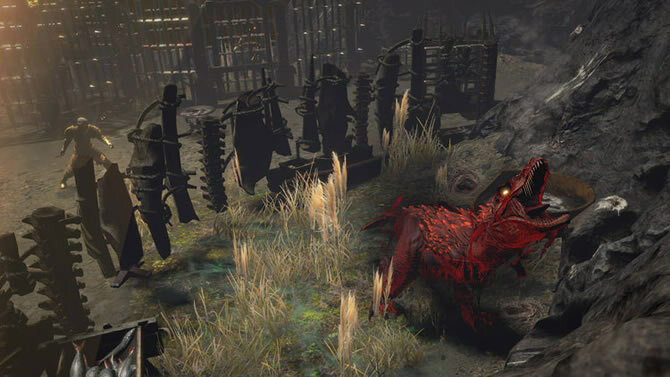 In Path of Exile, now that we finally have patch notes, I’m forging forward into deciding on my league starter. SR Trickster seems to have only gotten better, and I’ve always heard that it’s fairly easy to add RF in eventually. For most collectors of poe currency, it should probably be even easier now. Do you have a really hard time finding an actual PoB or explanation of what you should be looking for before going RF? If you have never played with the skill before, I have some practical experience with this build and willing to share some tips. Trickster is gonna be one of the easiest classes to sustain RF with self found gear for map clearing. Bosses not so much, since most of your regen and sustain is on kill effects. If you wanna be super zoom zoom no items RF then trickster is dope, if you wanna kill bosses with it you’ll need a little investment. You could just grab a worm flask and be good to go, but wasting a flask slot like that feelsbadman. Obviously the basic tenets of RF are get life regen and get max fire res. Rise of the phoenix is the obvious budget choice, but might be a little expensive for week 1. You’ll want to stretch your tree through witch into templar for the AoE, ele dmg, and regen. I can make you a template after work. It’ll be more accurate once path of building gets updated for the new patch. 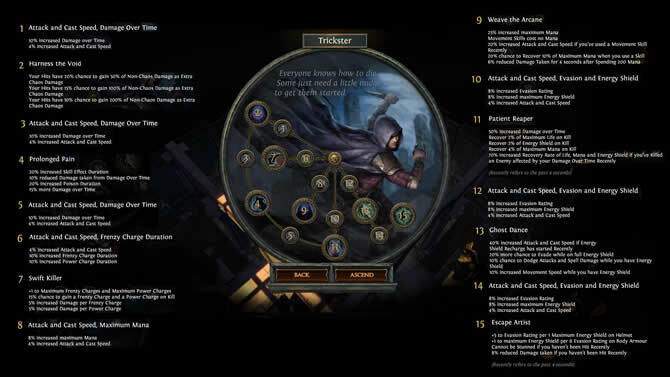 As of now Trickster can sustain RF in early levels using Prolongued Pain ascendancy and Arakaali + Abberath Pantheon traits. Rise of the Phoenix is no longer necessary unless you want to run MoM. Not even a Springleaf is necessary. If you’re brave enough it’s possible to go RF even earlier with just the regen buff from Patient Reaper, be aware that you need to constantly kill mobs. I’ve made a simple PoB setup with 78% fire res and basically no gear that doesn’t die to RF, keep in mind that it’s not a full build but can serve as a start.